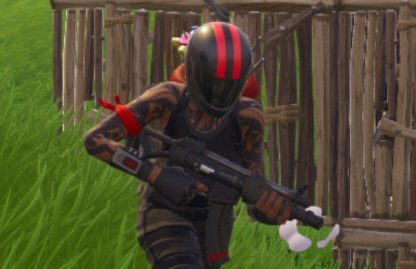 Find out about damage, stats, rarity, and magazine size of the Submachine Gun (SMG) weapon class in Fortnite!! 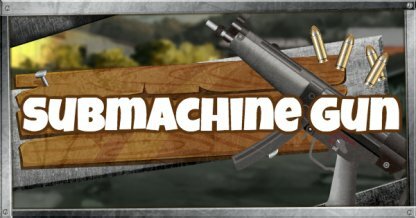 In close combat, Submachine Guns can easily gun down enemies with their high damage per second and extremely fast fire rate. Due to its damage dropoff and bullet spray, Submachine Guns become less effective the longer the range. At mid-range, it can still be effective but it won't deal as much damage as up close. Submachine Guns are a point and shoot type of weapon. 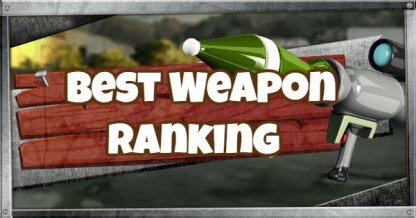 It's easy enough to be used by both beginners and veterans alike. Submachine Guns work best when engaging enemies at close quarters. 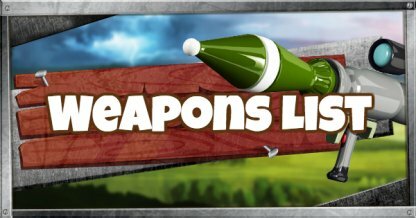 Use another weapon as you close the distance to your target then switch to a Submachine Gun to deal high burst damage when in range. Submachine Guns can easily burn through your ammo supplies due to their fast fire rate. Either carry another weapon as backup or shoot in controlled bursts to save ammo.